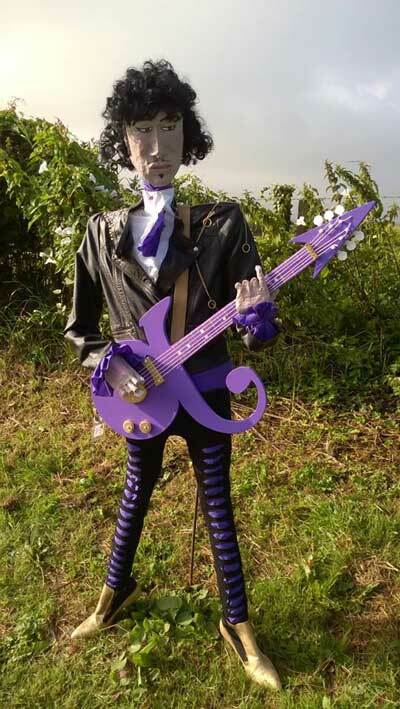 Thieves stole a scarecrow tribute to the late pop star Prince. The life-size model was among the creations at this year's Muston Scarecrow Festival near Scarborough, North Yorkshire. 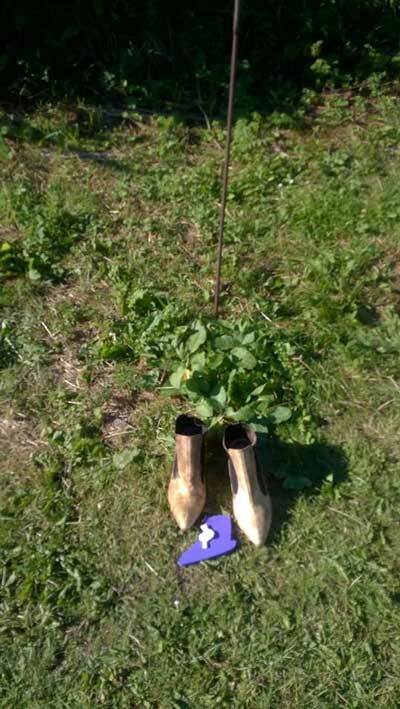 Only its shoes were left behind. 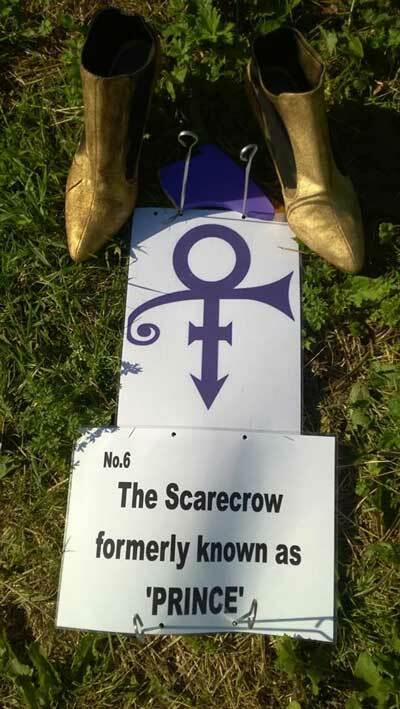 Organisers later added a sign reading: "The scarecrow formerly known as Prince". However, despite the theft, festival organisers awarded the entry 10th place in the competition.